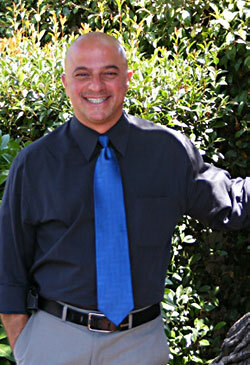 Welcome To California Spine & Rehab, where your Health is our # 1 concern. Got any type of pain? With Shockwave pain will ease away! Is chronic pain interfering with your life? 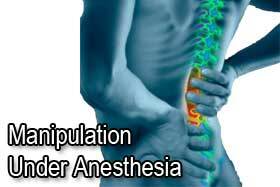 Manipulation Under Anesthesia is your answer! Have you been in an auto accident? We can help you! 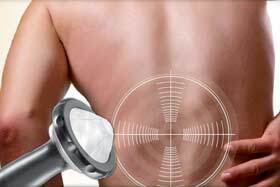 Get your back on the straight path, Ca Spine Rehab is here for you! Got neck pain? We can provide the assistance needed. Get rid of Sciatic Pain today! Got Low Back Pain, We can help you today! Headaches are no fun. Let us help you today! Got Carpal Tunnel, Let us Help today!